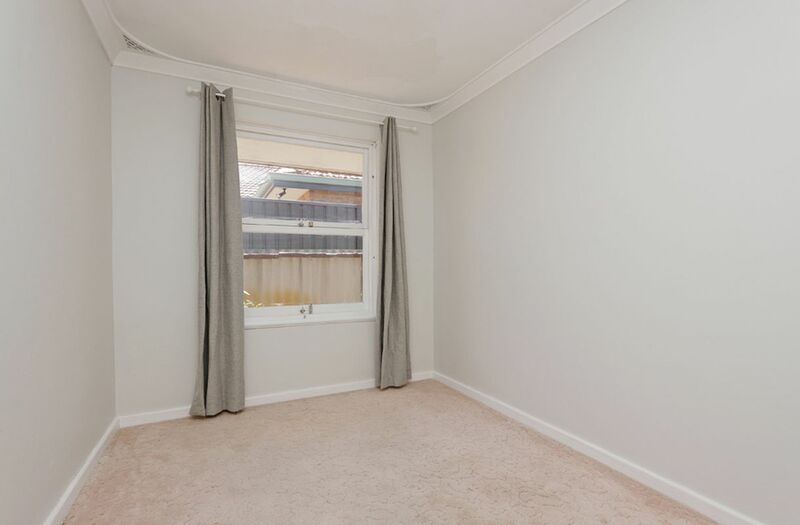 New to the market, freshly painted with new curtains throughout and patiently awaiting its new tenant. 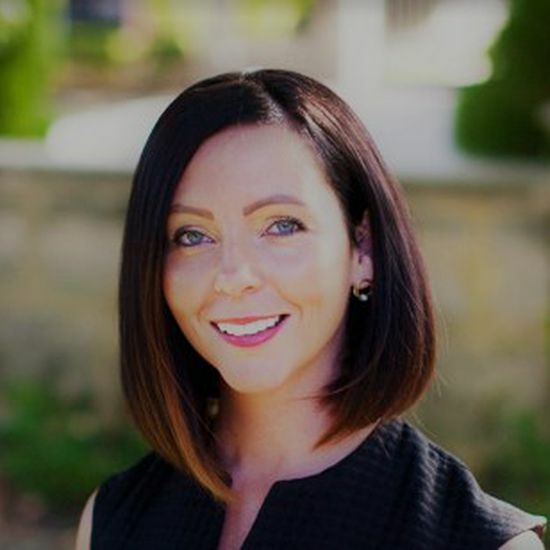 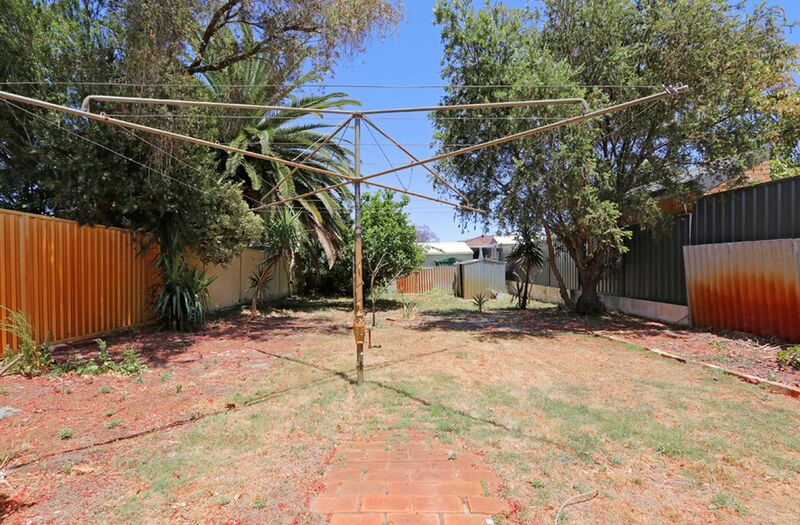 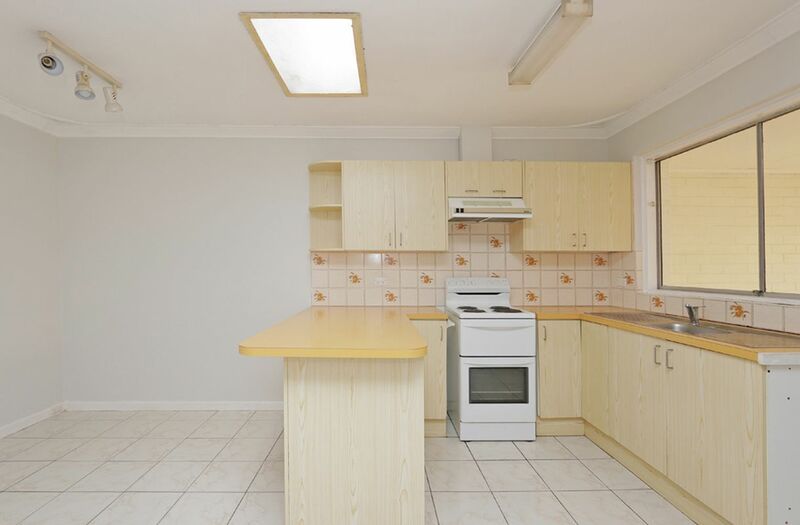 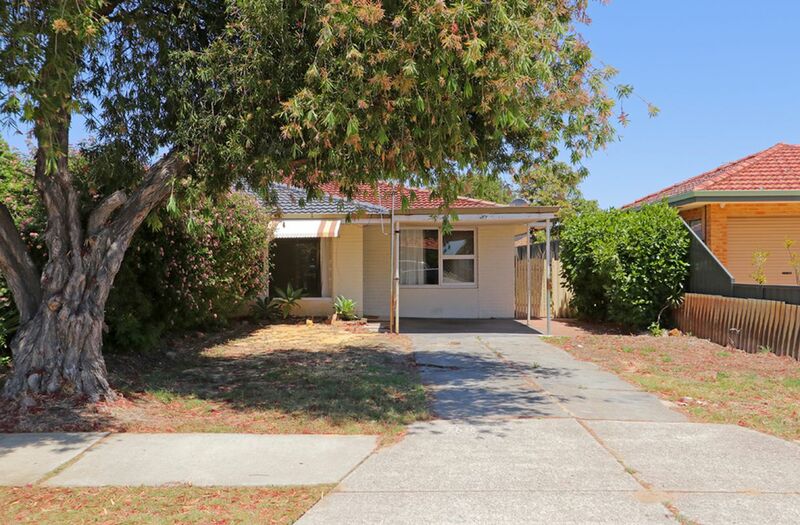 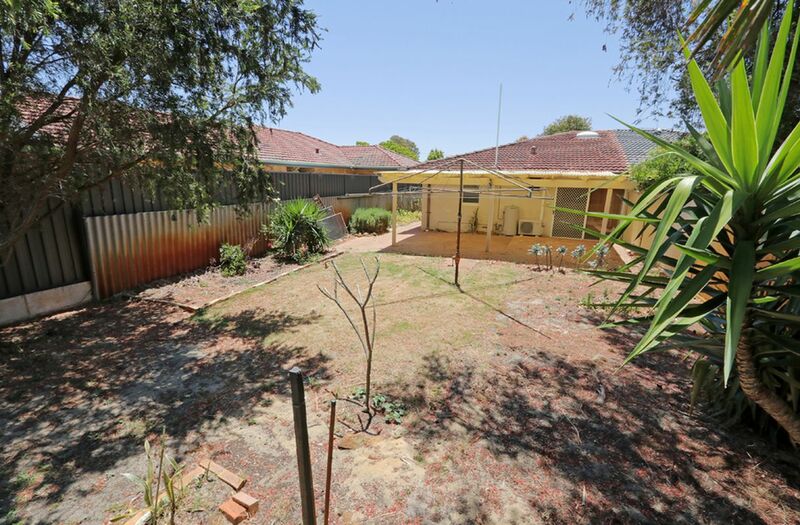 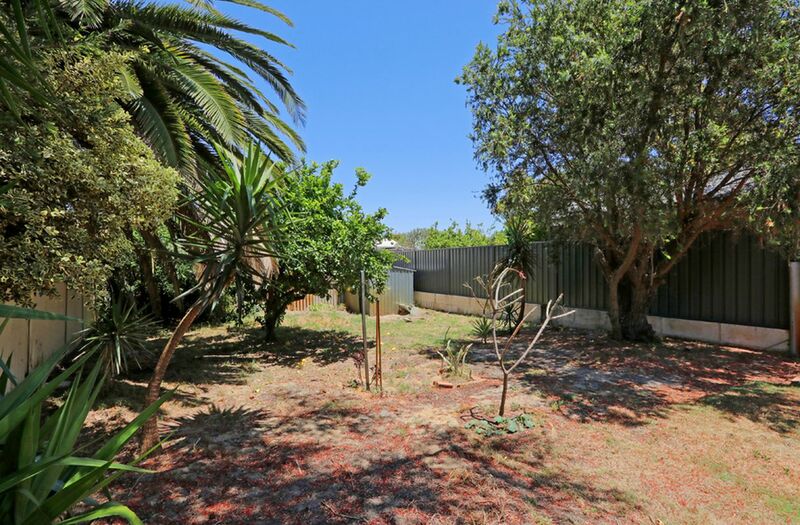 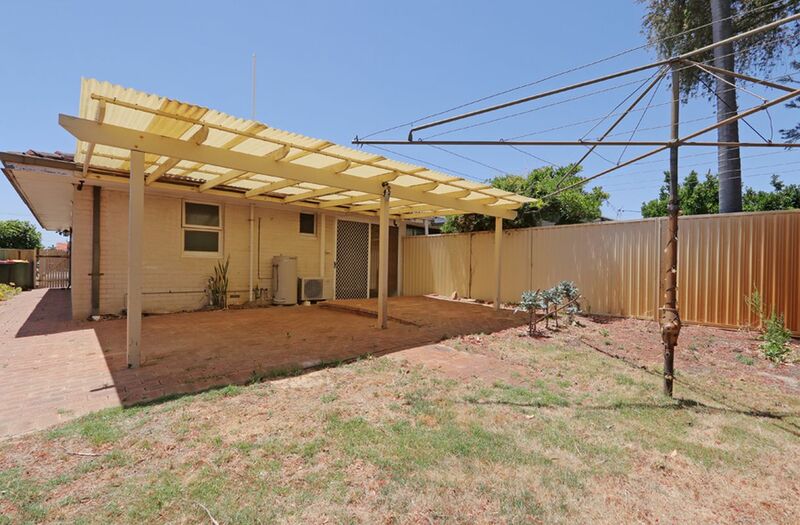 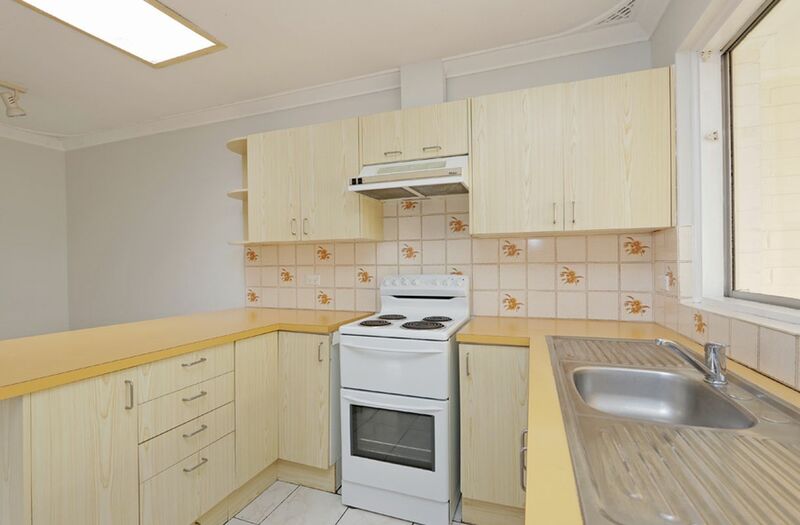 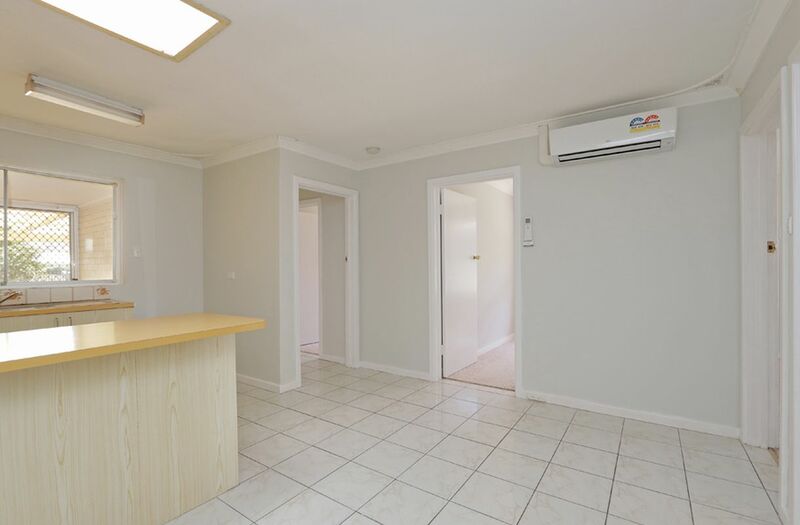 A brilliant location, you are walking distance from the Morley Galleria and Coventry markets, or a straight run into the Perth CBD. 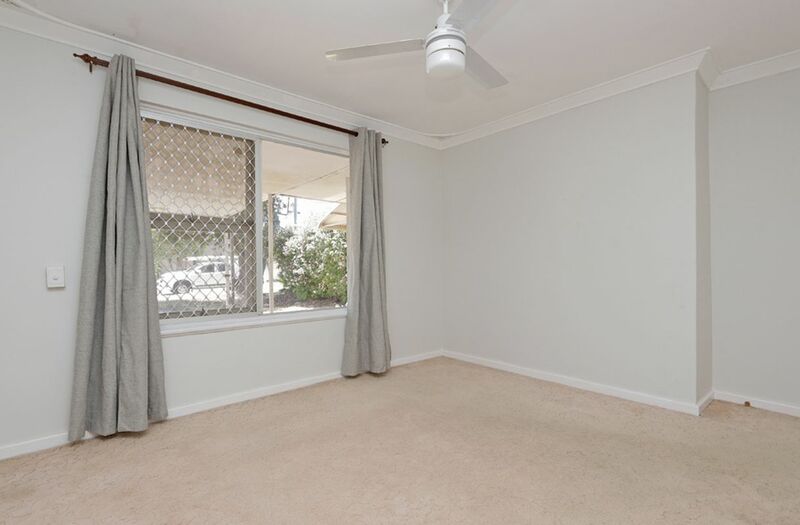 Enjoy living on a clean well presented street with lovely neighbours. 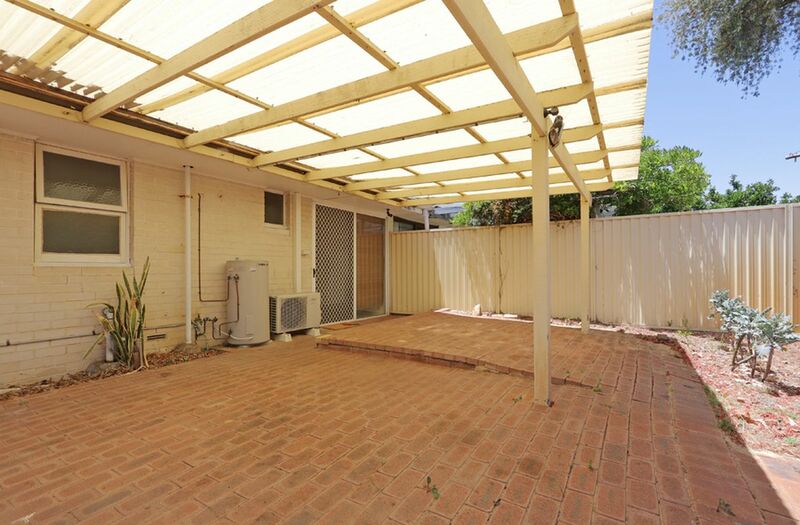 The front of the property can provide parking for 3 vehicles, with a single carport. 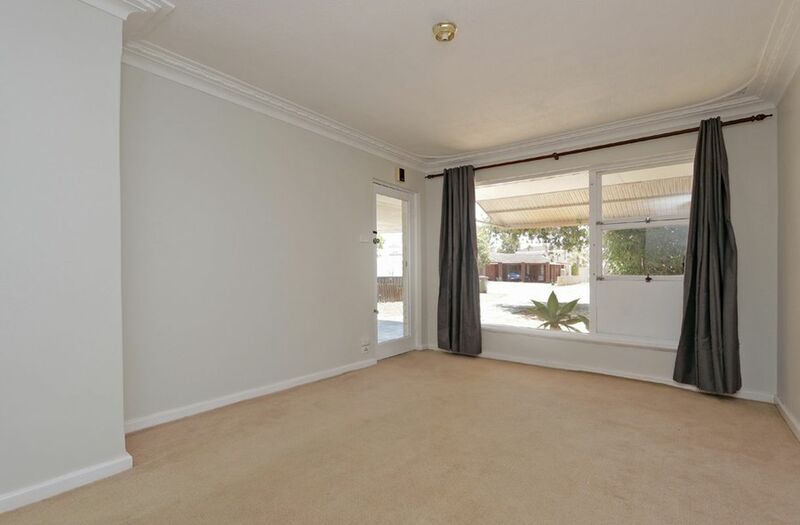 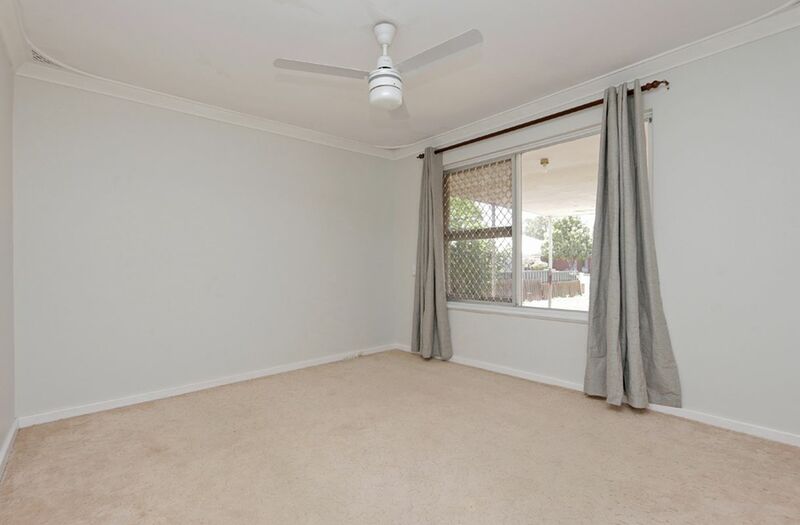 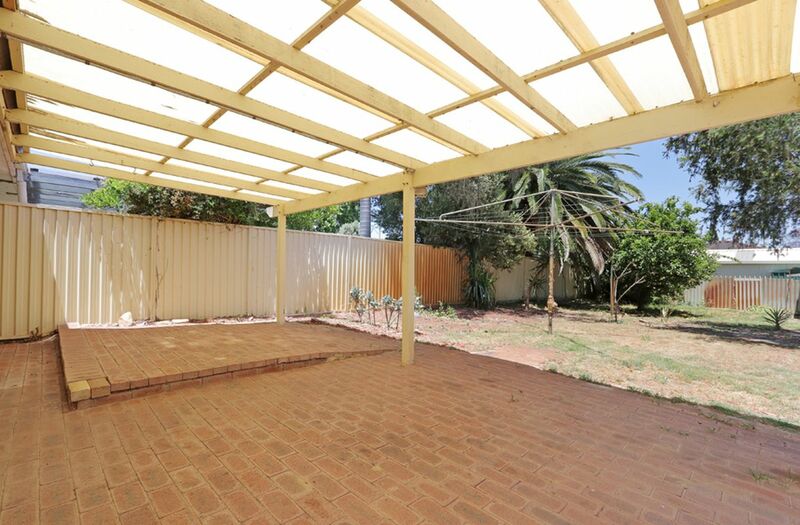 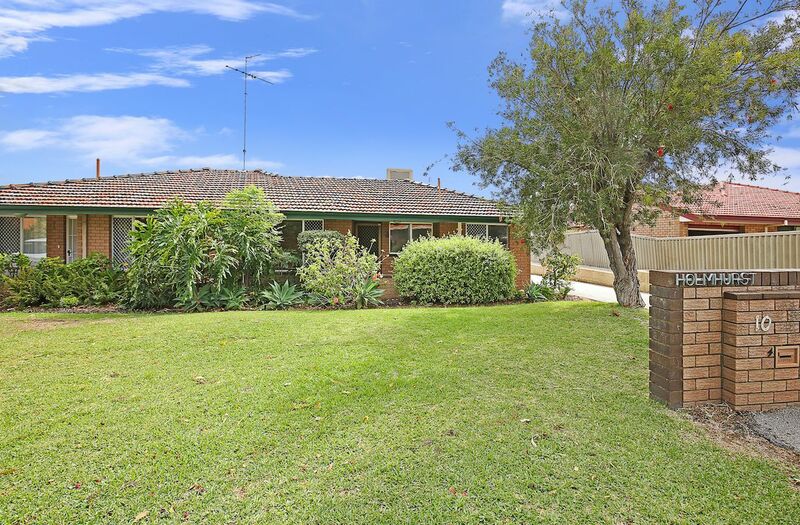 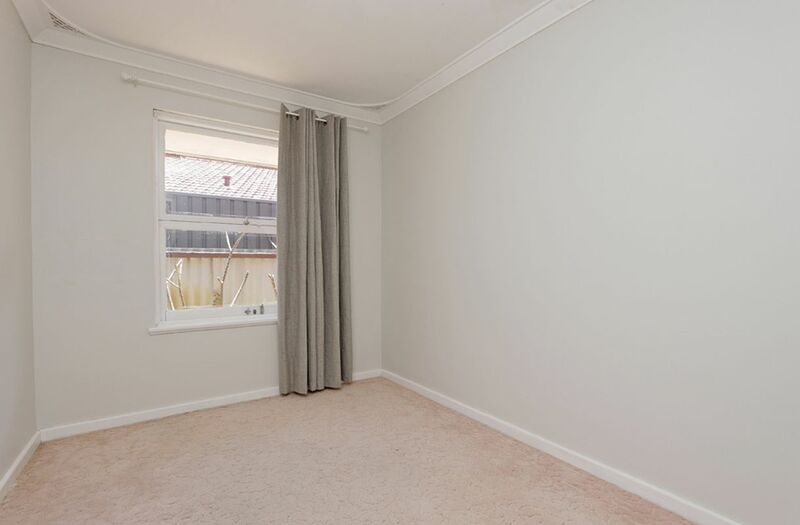 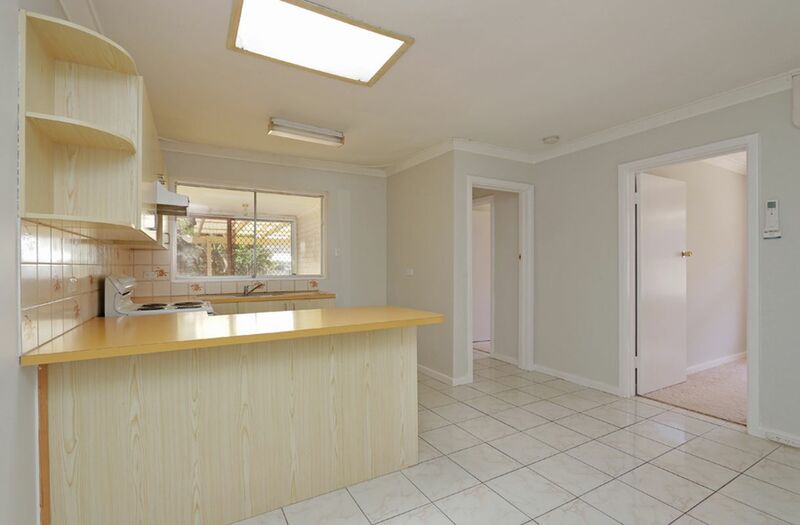 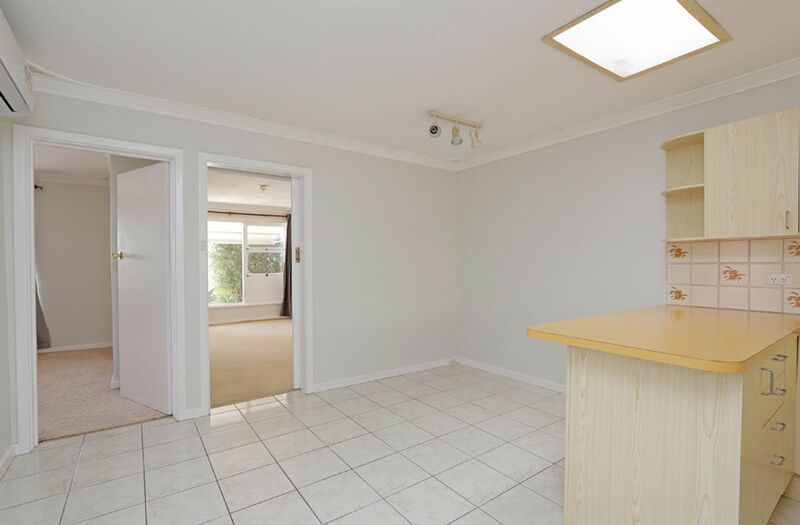 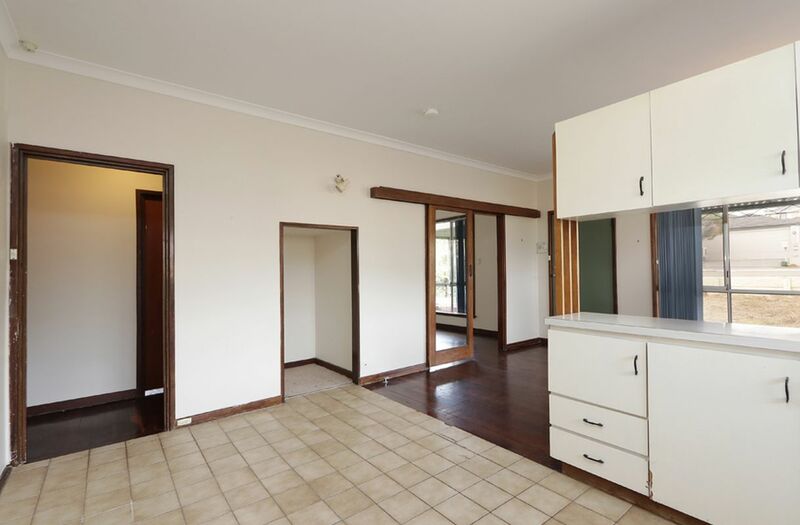 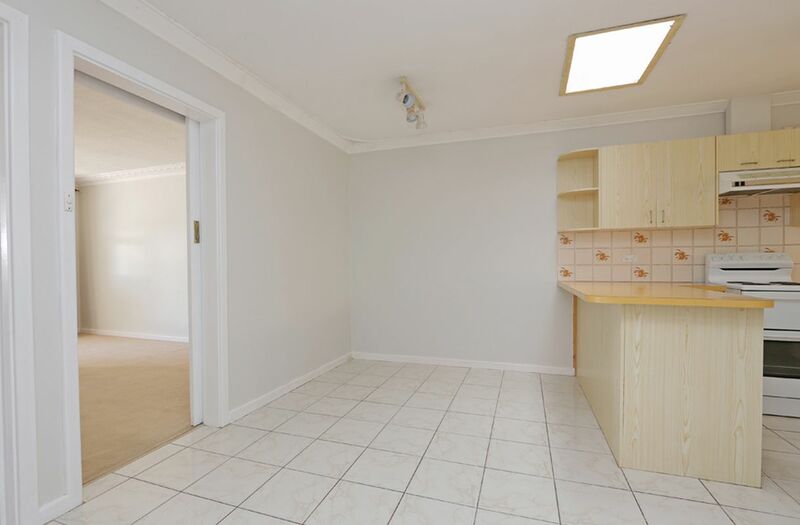 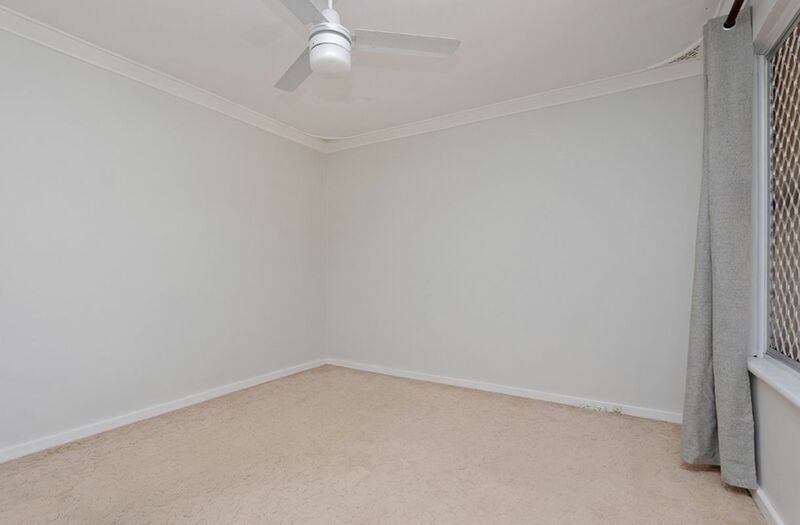 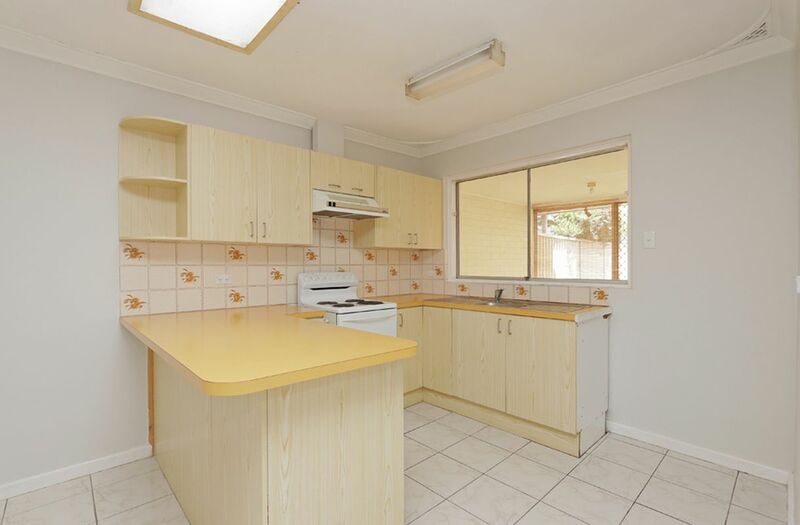 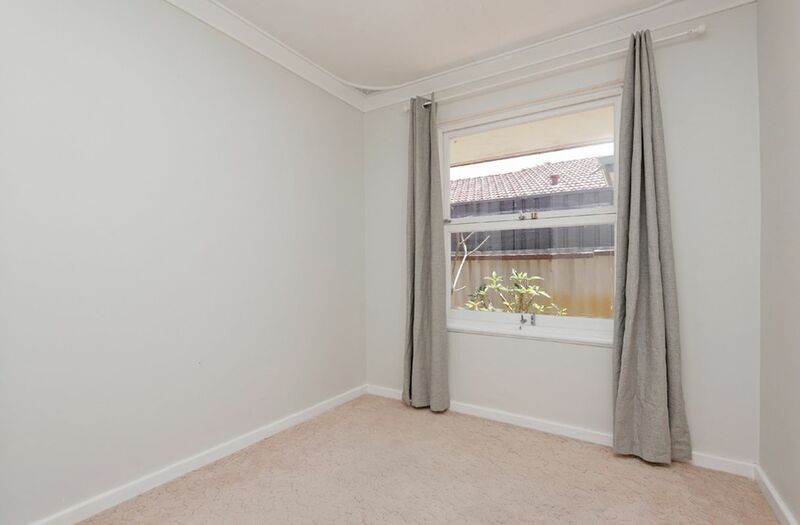 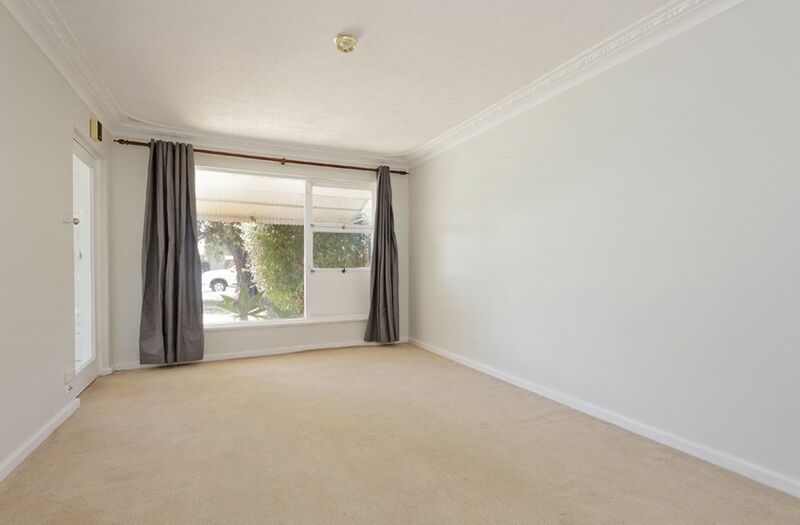 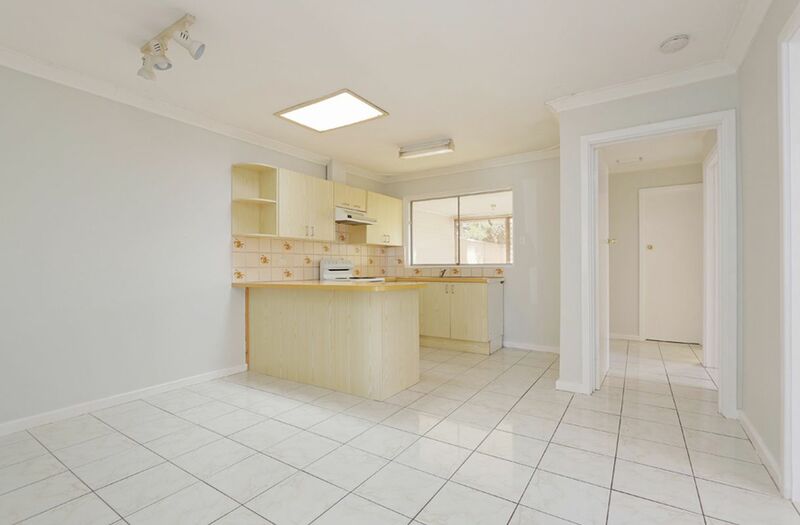 As you step through the front door you are greeted by lovely natural light and a large self contained loungeroom. 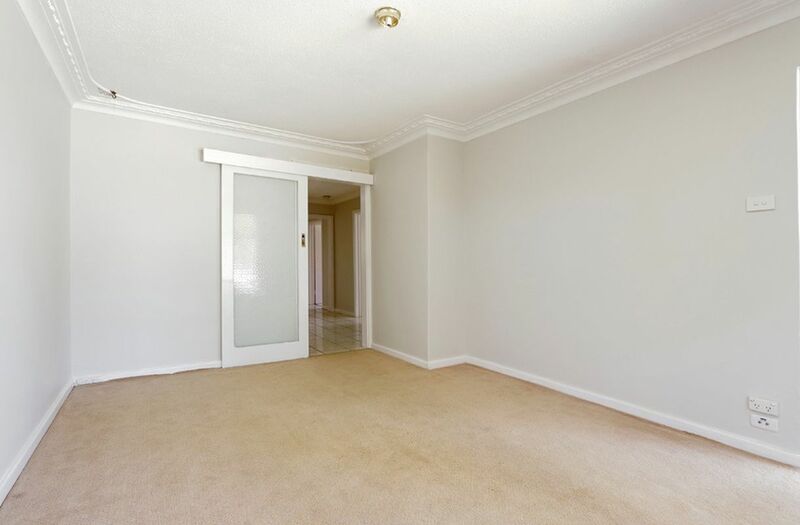 Beyond the loungeroom door is the dining area and open plan kitchen with a wall mounted reverse cycle A/C unit that services the home. 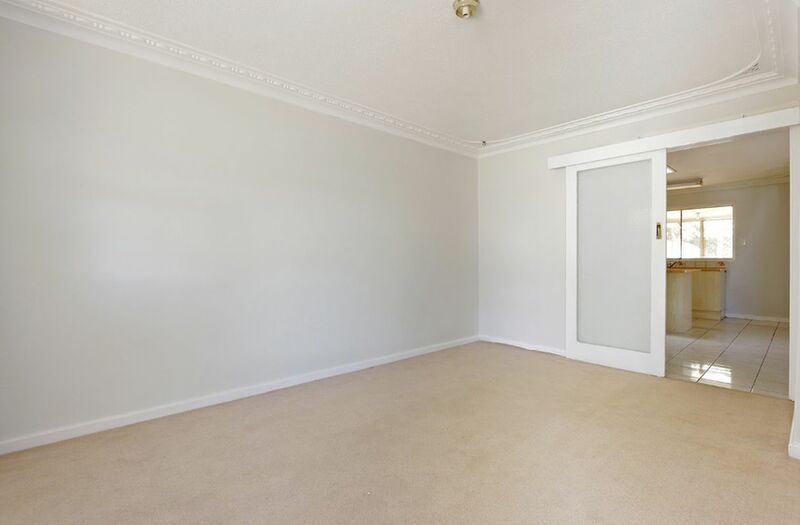 All bedrooms are a good size and fit double beds if required. 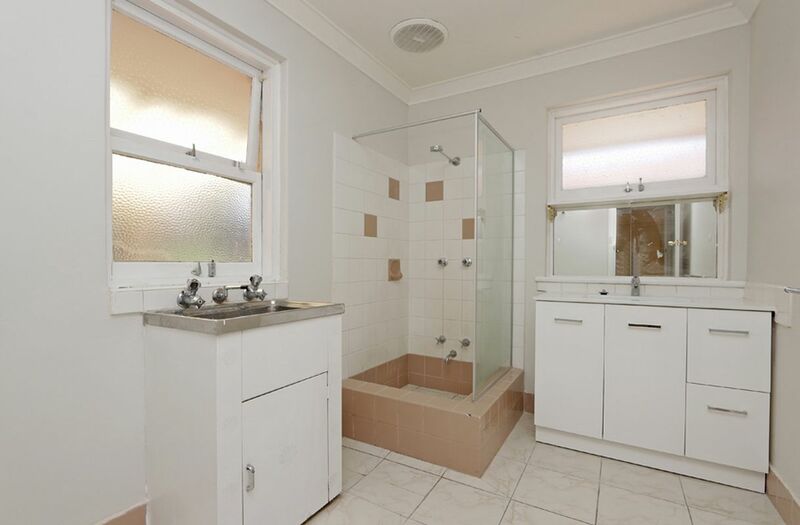 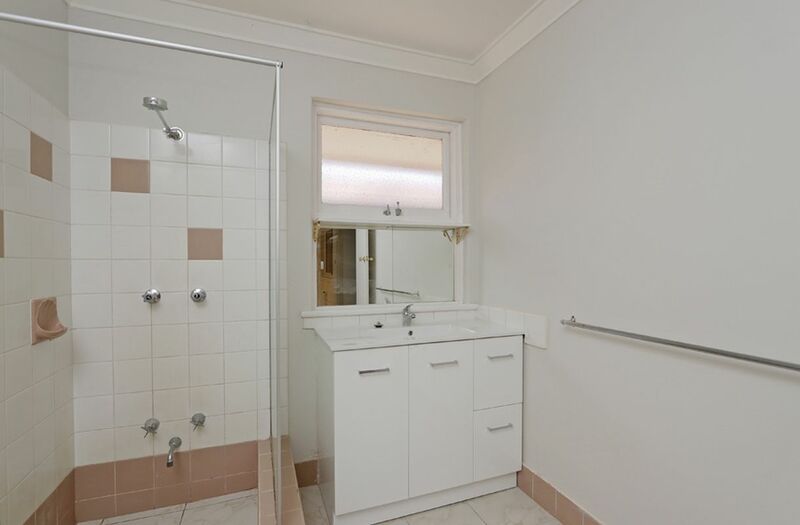 The bathroom is a convienent combined bathroom/laundry with a separate WC located at the end of the hall. 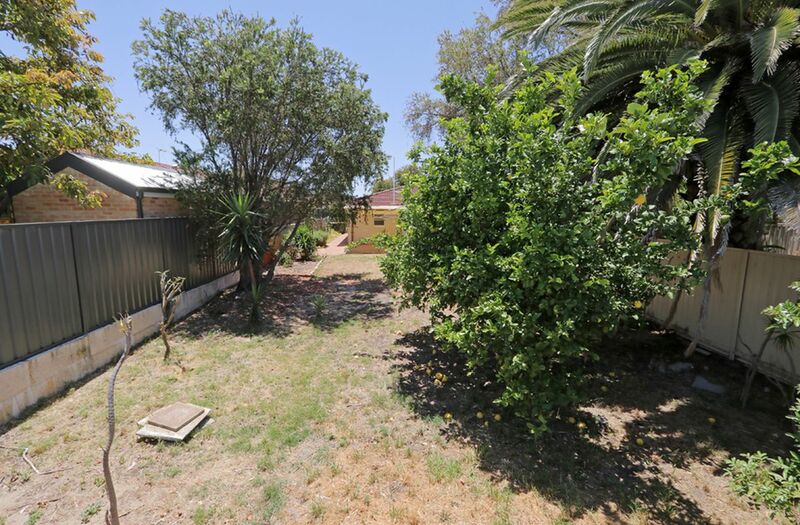 An addtional small sleepout room (perfect for a study) steps out onto the rear paved patio area that overlooks the rear garden and fruit trees.